Getting through the remaining weeks of winter is sometimes harder that it would seem. And it has a way of never getting any easier. Escaping to where it’s warm and the sun is shining is something we all could use about now. It’s something we all dream about as we sit picturing a beach vacation and relaxing on a blanket as the waves come rushing to shore. 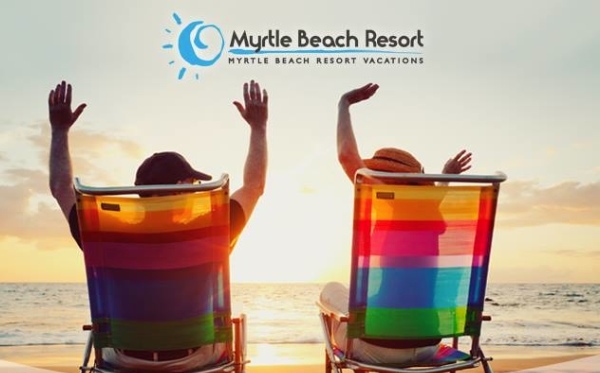 If you’re one of the lucky people that spend part of their winter here, we have some huge savings on winter condo rentals in Myrtle Beach going on. No matter why you’re coming to the area, whether to play golf or enjoy the beach and surf, you’ll want to take advantage of these low rates. Our condo rentals come with two indoor swimming pools, Jacuzzis, sauna, and a steam room, all sure to take that winter chill away. With our winter rentals, the longer you stay the less you pay. We have efficiencies, studios, 1 bedroom, and two bedroom fully furnished condos starting at $570/month for long term renting! Why not escape these last months of winter and spend them right here along the coast. Treat yourself to time away from your day-to-day life, escape the rest of the cold and come stay in one of our toasty warm condos. They’re available for people like you who could use the time away but are on a budget. Picture staying right on the beach where you can step out onto your balcony where you’ll enjoy your breakfast, then take a walk on the beach each morning and watch the sun come up. What a beautiful way to start the day. This could be your vacation – right here in coastal South Carolina. Beach vacations are special from one end of the country to the other but here in Coastal South Carolina where you’ll find the Grand Strand, there are 60 miles of beachfront to enjoy. There are also more than 110 championship golf courses to play on. If you want to try your hand at offshore fishing there is tackle rental available and fishing charter companies that are available all year long. 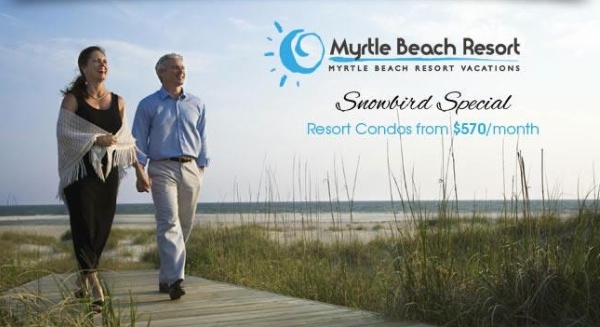 This entry was posted in Winter Condo Rentals and tagged Winter Condo Rentals on February 11, 2015 by Myrtle Beach Resort Staff.